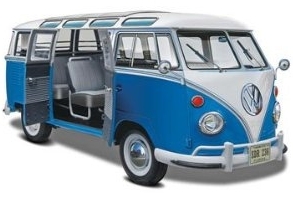 On this page I will attempt to gather up some of the best resources for air cooled Volkswagen owners and enthusiasts. Places to get parts, forums, and other useful websites will be included. I will be adding more great Volkswagen links and resources very soon. The Samba.com website is fantastic. Forums, Classified, Galleries and lots of information. I have one of these myself. You get $4.00 credit toward your first order but even so the book is well worth the price. Founded in 1974, Chuck’s Convertible Parts has been offering the highest quality parts for classic Volkswagen convertibles backed by unmatched expertise and personal support for over 36 years. 20 years and more ago I was ordering parts from Keith’s. I even had them rebuild a head for my old ’77 bus. Great, knowledgable staff and good pricing. I have ordered from these guys recently and I know I will be calling them again. Keys by Code, Locks & Keys Supplied. Key all your Locks to one Key.